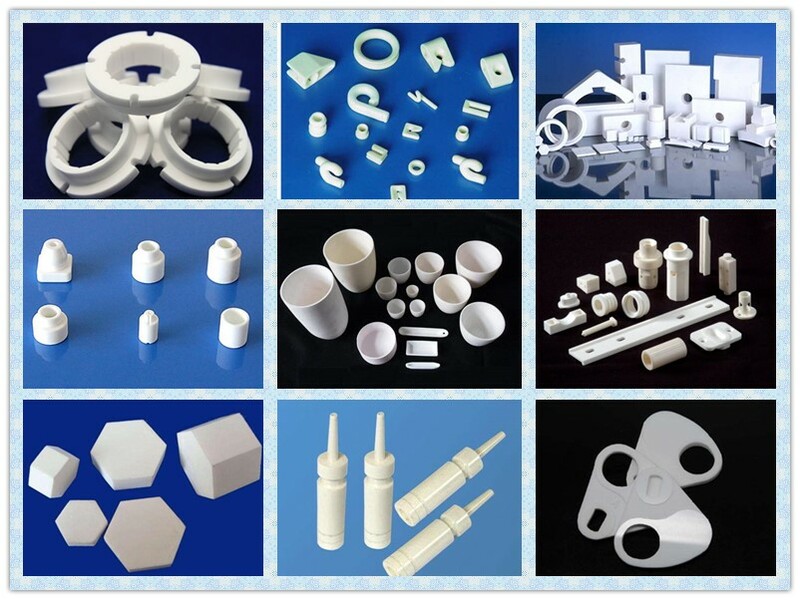 The preparation technology of Si3N4 ceramics has developed rapidly in the past few years. 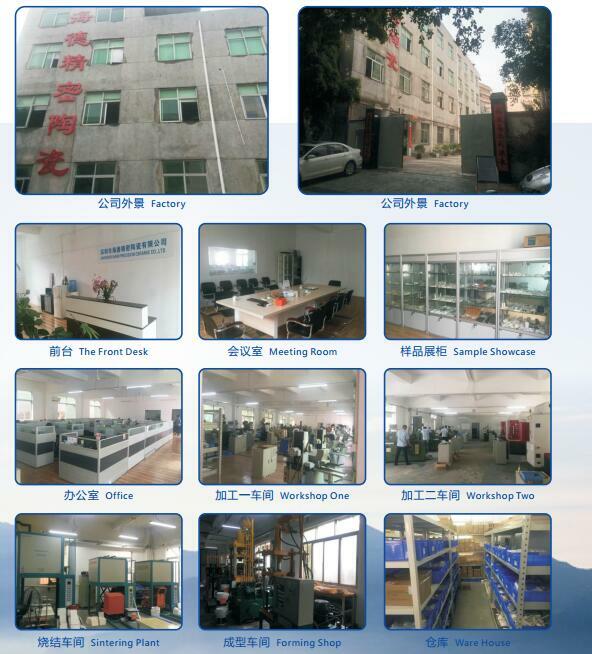 The preparation process mainly concentrates on reaction sintering method, hot pressing sintering method, atmospheric pressure sintering method, gas pressure sintering method, etc. 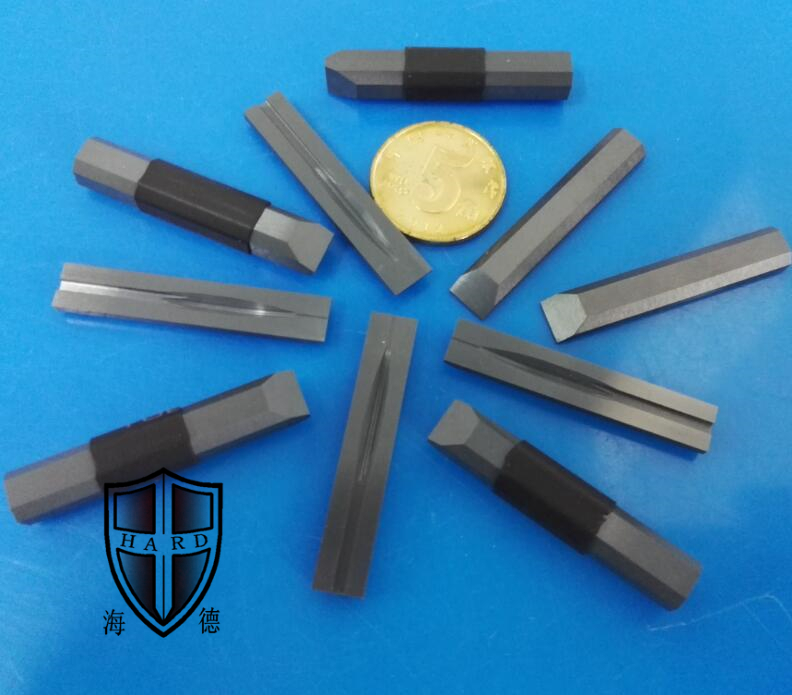 Due to different preparation processes, various types of Silicon Nitride Ceramics have Different microstructures (such as porosity and pore morphology, grain morphology, intergranular morphology, and intercrystalline second phase content). 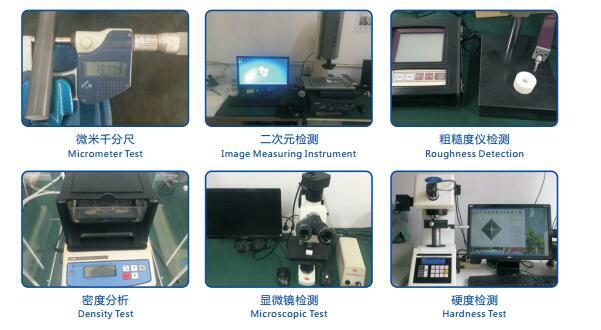 Therefore, the performance varies greatly. 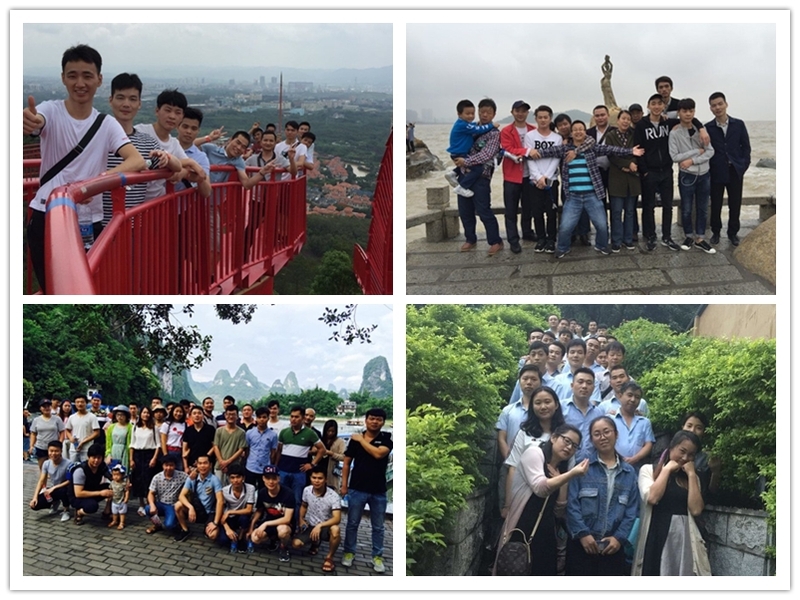 In order to obtain Si3N4 ceramic materials with excellent performance, high-quality Si3N4 powder should be prepared first. 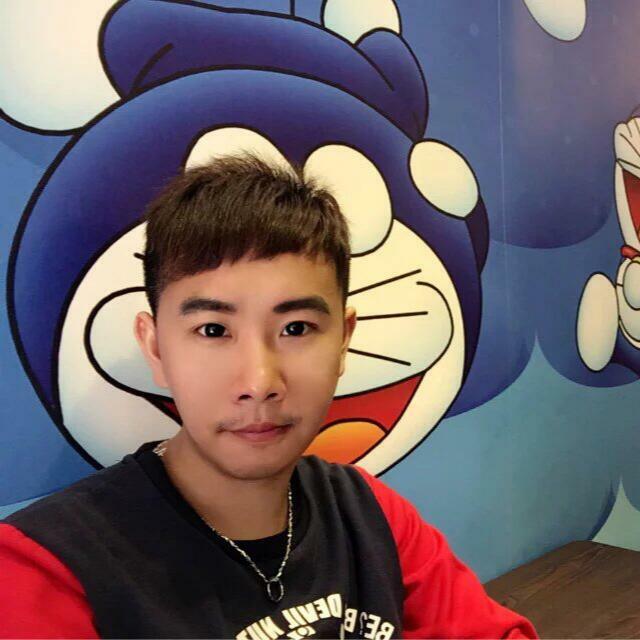 The quality of Si3N4 powder prepared by different methods is not exactly the same, which leads to the difference in use. 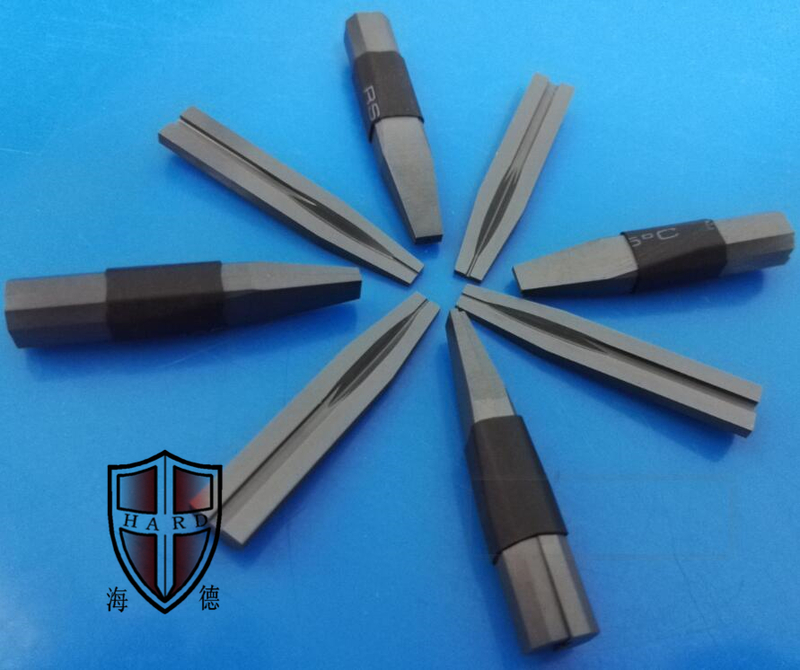 High hardness, high strength, wear resistance, corrosion resistance, high temperature(1200°), good thermal diffusivity, good thermal shock resistance(avoid the temperature changing rapidly), good insulativity, low density. The comprehensive properties are best in most of structure ceramic. 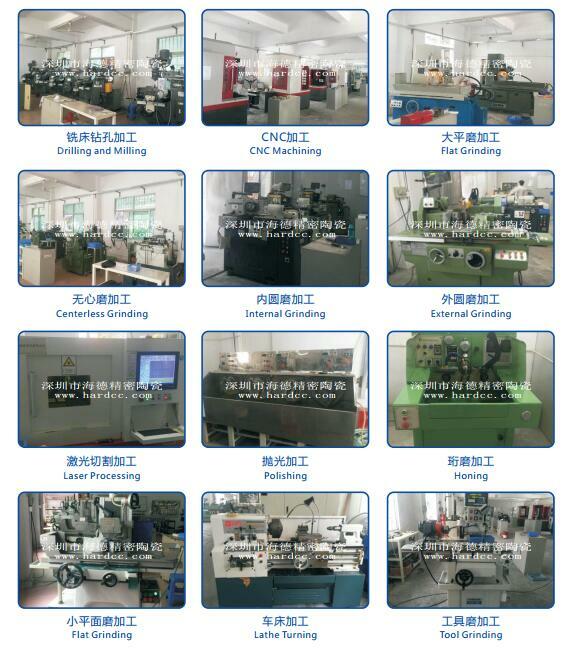 Welding shaft, electronic substrate, plunger, nozzle, slide guide, diesel parts, metal molding, shaft wheels etc. Looking for ideal Ceramics Locating Pin Manufacturer & supplier ? We have a wide selection at great prices to help you get creative. All the Ceramic Locating Pins are quality guaranteed. 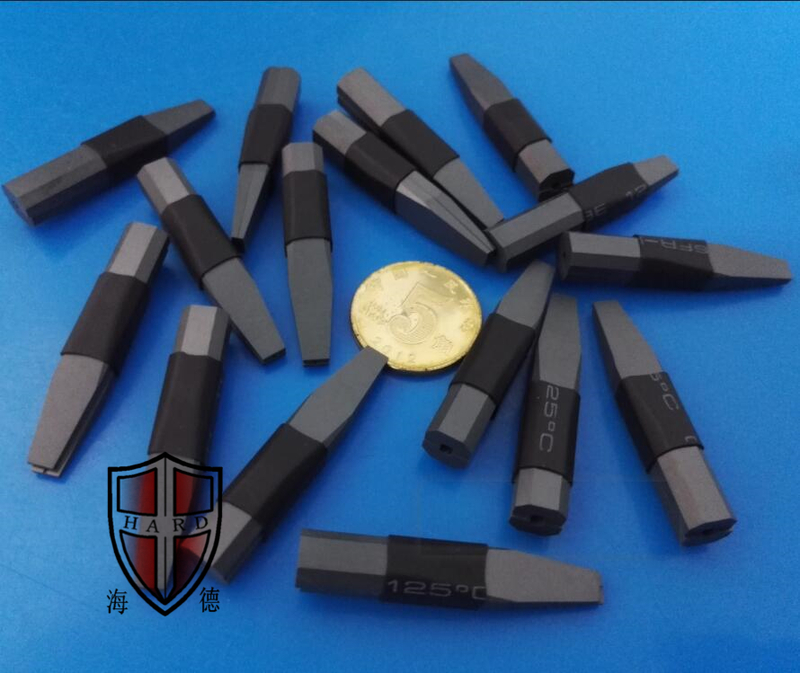 We are China Origin Factory of SiN4 Ceramic Pins. If you have any question, please feel free to contact us.